Today, more students than ever before are taking on debt in order to go to college. With the high cost of tuition at both public and private schools and with the increasing pressure for students to attend college, it is no wonder that some are suggesting that student loans may be the cause of the next financial crisis. Unfortunately, student debt is not just having a seriously adverse impact on the young people of today but it is also causing major problems for parents who co-sign for their kids. 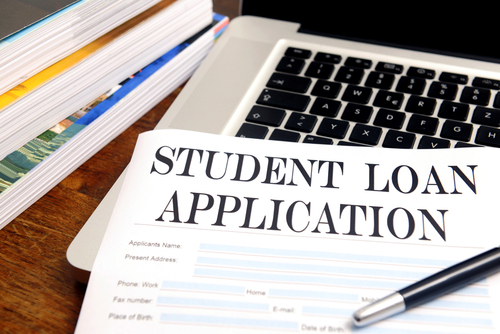 Because college kids often have no credit or limited credit, and because they are sometimes under age 18 when applying for financial aid, many parents co-sign financial loans for their kids. Parents may co-sign to help kids to qualify for a loan, or to help their kids to get a better rate by taking advantage of the adult’s established credit. Unfortunately, co-signing makes a parent financially responsible for repaying the loan. While the college kid may take out the student loan, a co-signer is 100 percent obligated to repay it if the student defaults or doesn’t pay it back. This means that the parent could end up having to make the payments on the full amount of the loan, and/or could faced damaged credit if the child doesn’t repay as promised. While some parents believe that their child would never be so irresponsible as to not pay their student loans back, it is important to remember that often there are circumstances beyond the kids control that can have an impact on the ability to repay. For example, if your child cannot get a job, then he or she will not be able to make student loan payments. Likewise, if your child becomes disabled or passes away, he/she will no longer be able to make payments. In these situations, if you have co-signed for the loan, you will have to take over paying. While most of the above risks are the standard risks associated with co-signing anything for your kids, there are some special regulations regarding student loans that makes co-signing for this type of debt especially dangerous. One issue is that student loans are not bankruptable. This means that the debt you take on cannot be eliminated by either you or your child filing for bankruptcy. Once you’ve taken on the student debt, therefore, there is virtually no way to get rid of it other than to pay it back. Another problem is that the government allows for collections activities for student loans that are not necessarily available for other types of debt. For example, if you default on student loans, you could have your tax returns seized and you could have your social security funds garnished (i.e. have the federal government withhold money from your social security check). The garnishment of social security funds as a result of nonpayment of student loans has become a growing problem. 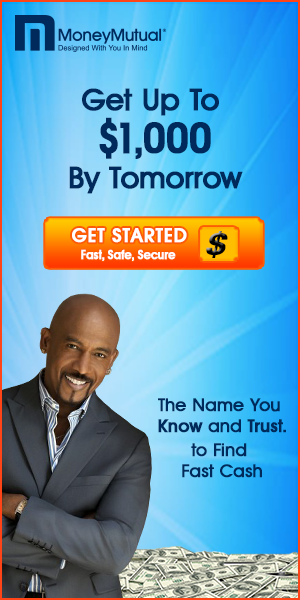 In fact, according to an article on Smart Money, an estimated 115,000 retirees had their social security checks reduced between January and August 2012. This number is almost double the number of retirees facing a reduction in benefits for student loan defaults in 2010. Having your social security income taken by the government can have a serious impact on your ability to afford retirement. This is especially true since the government can withhold up to 15 percent of your benefits as a result of nonpayment of student loans. As Smart Money reports, this could result in a loss of around $190 per month depending on your benefit amount and the amount withheld due to the loan default. For a senior on a fixed income, this loss can be devastating. Unfortunately, because you cannot bankrupt or discharge student loan debt, there will be little that you can do about it. The best way to avoid having your social security income taken or otherwise becoming financial responsible for your child’s loans is to avoid co-signing for the loans. You and your child can shop around together for loans that your child can qualify for without your signature, and you can explore alternatives such as allowing your child to live at home during college or encouraging working during college to reduce the amount of money that needs to be borrowed. Remember, while you want to help out your kids, you can’t borrow your way to a comfortable retirement. You need to protect your social security benefits and your other investments and you shouldn’t co-sign for any loan that you wouldn’t financially be able to pay if your child was unable.